There are few things we love as much as home, community, and celebrations! What better way to spend time than to celebrate our history in our communities, then? We’ve compiled our local events in one quick list for you! Join locals for the annual Picnic-in-the-Park on July 4th at Emerson Field (90 Stow Street). The event starts at 10 am and includes a parade and a concert band. The Lexington Lion’s Club puts on the annual Fourth of July Carnival at Hastings Park from July 4th through July 7th. 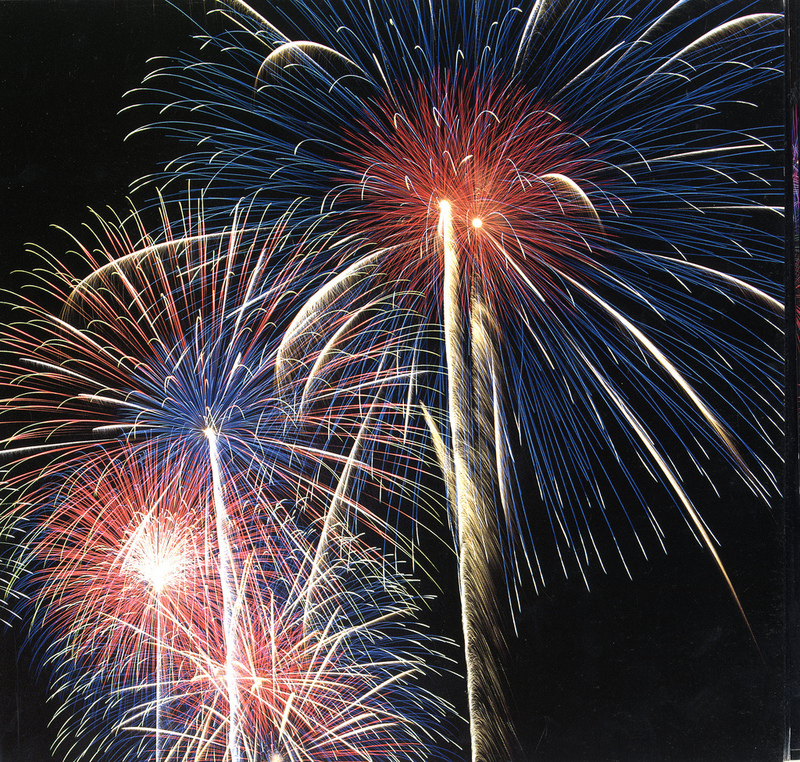 The celebration includes fireworks on July 5th at 9:30 pm at the Lexington High School Baseball Field (Worthen Road). Lincoln celebrates with a run, bike parade, reading of the Declaration of Independence, grand parade, cook-out, swim, and fireworks! Fireworks occur at 9:45 pm at Codman Field (1 Ballfield Road), but a schedule for all activities can be found here. Independence Day celebrations in Boston begin with Boston Harborfest, an event already in motion! The festival goes through July 4th and includes historical reenactments, cruises, and food-specific events. Adjacent to Harborfest is The Boston Pops Firework Spectacular. There is a concert on the evening of July 3rd to begin the festivities and another on July 4th, beginning at 8 pm with fireworks to conclude the celebration at 10:30 pm. If you like the sound of that, but not the commute, many of our own Bedford agents head to Arlington to watch the Firework Spectacular from Robbins Farm Park.